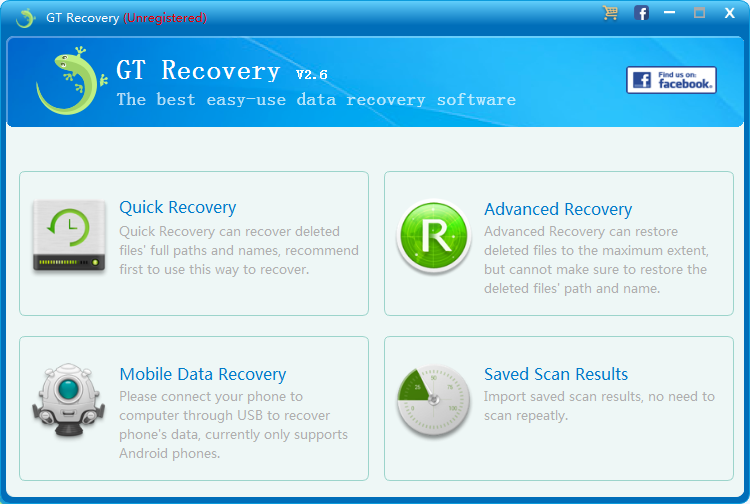 GT Recovery for Windows is a simple and practical software that can easily help you recover files, photos, pictures, documents, audio, video, compression packages and more which were deleted or lost on your computer. Multiple recovery algorithms are supported, contains quick recovery to recover recent deleted files and advanced recovery to recover more files. Free and easy to use, download and use it right now! Quickly restore files which are deleted recently. Advanced recovery, scan disk deeply to recover more files. 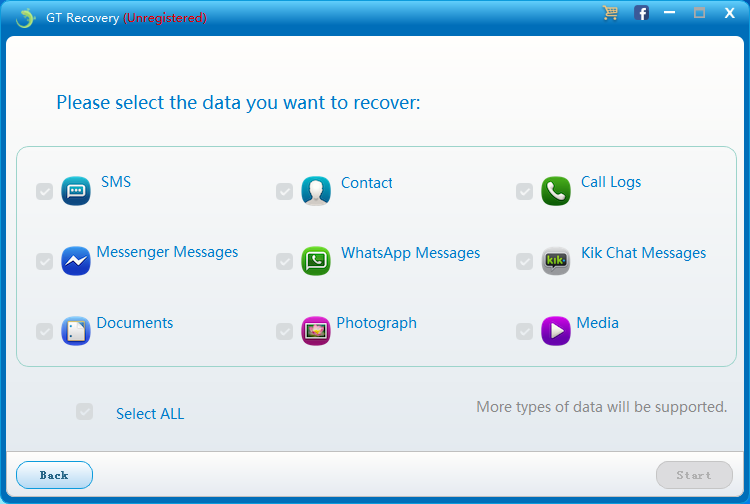 Want to recover more data on your phone? 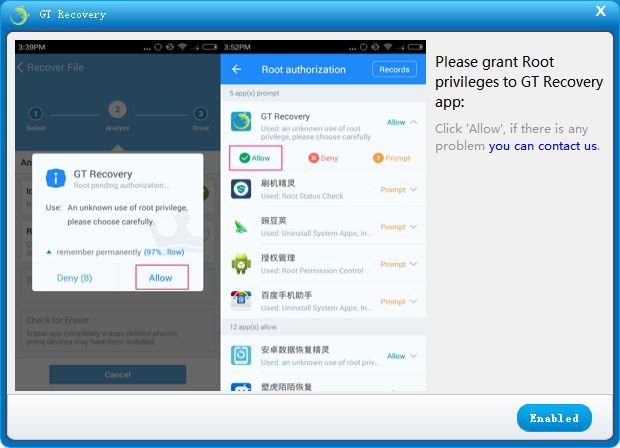 Please download and use GT Recovery in Google Play or our official website (http://www.gtrecovery.net/). Nice work, this is useful. Hopefully, Viber messages can be recovered as well.